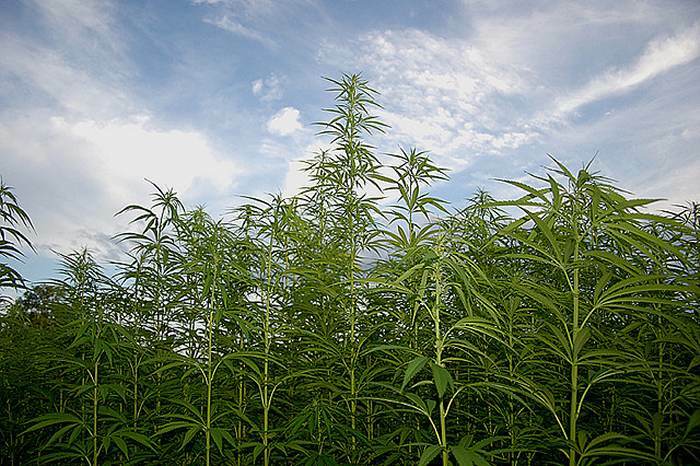 Industrial hemp has been used in building applications for thousands of years and is now enjoying renewed popularity in developed countries as the plant shrugs off any remaining association with its psychoactive cousin. Particleboard based on hemp mixed with other fibers such as flax is lighter, stronger and more moisture resistant than its conventional counterpart. The material in standard chipboard is often held together with formaldehyde-based glues that off-gas over the life of the product. As these glues can’t be used with hemp-based particleboard, it also means a safer product as formaldehyde is a suspected carcinogen. While it’s not widely available as yet and is more expensive compared to standard chipboard, expect that to change as more companies start manufacturing the product. 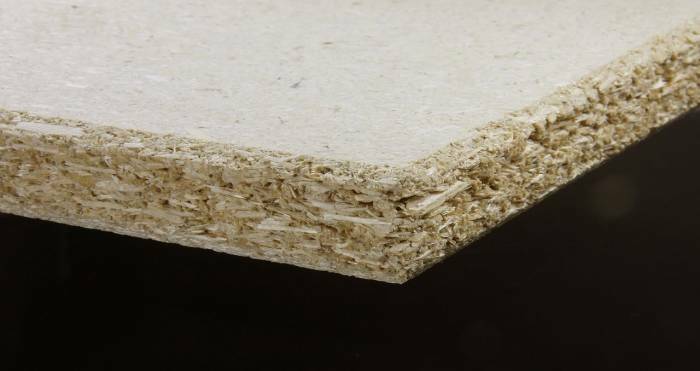 The wider use of hemp chipboard could play an important role in forest conservation. While conventional particleboard is often made from wood waste, supply issues have seen trees felled specifically for chipboard materials. Hempcrete is a simple mixture of industrial hemp hurds (shivs), a lime-based binder and water. Hemp hurd/shiv is the inner core of the plant’s stem. 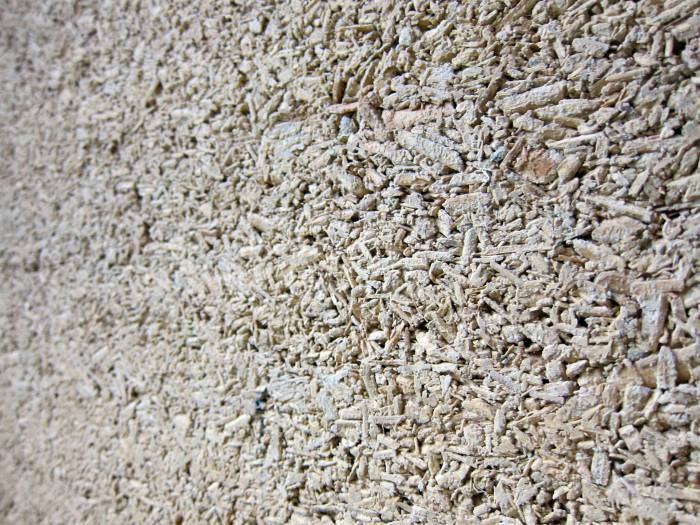 The hurd is chopped to lengths of around 6 – 25mm for use in hempcrete. It has a high silica content, enabling good binding properties with lime. The mix ratio varies application to application, but generally in weight the ratio is 1.5/1.5/1.5 of hurd, binder and water respectively. The ratio will be determined by the final density required. The dry components are thoroughly mixed together so lime is covering all of the hemp, and then the water is added. Once prepared, the hempcrete mix is added to the formwork and tamped (packed down). The degree of tamping is also dictated by the density desired. While the formwork can be removed in a few hours, it can take up to a month for the hempcrete to fully dry; depending on wall thickness. When it dries, it becomes a lightweight but strong building product that can be used in the construction of homes. As mentioned, an advantage of hempcrete is its carbon sequestration attributes. Carbon is locked away in the hemp fiber itself, but hempcrete also continues to sequester carbon long after the building is constructed. This is due to a process whereby the lime-based binder absorbs carbon from the air over a period of time, petrifying the hemp shiv in the process. One of the disadvantages of hempcrete is that it isn’t load-bearing so it must be used within a framework. The framework needs to be wood as the lime would react with metal. However, the hempcrete helps to protect the wood. Another significant challenge is in some places industrial hemp is illegal to grow; therefore the material must be imported, which can add to the cost. When used in construction, the hempcrete is usually cast on-site. While pre-cast hemp bricks and blocks can be sourced, these tend to be denser and don’t have the same degree of thermal and hygroscopic attributes. As to its durability, a properly constructed hempcrete wall’s life isn’t measured in decades, but instead centuries. Insulation made from industrial hemp fibres comes in a variety of forms, including batts, rolls and solid panels. The batts incorporate a small percentage of polypropylene or polyethylene to bind the hemp instead of chemical agents. 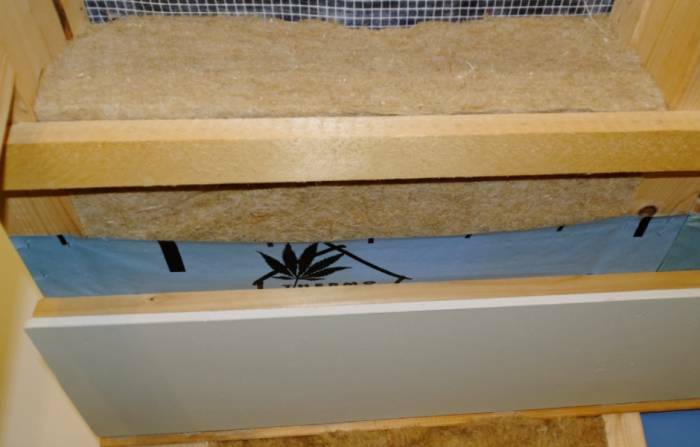 Hemp batts have a similar R-value of other insulation products of the same thickness. As in other building applications, hemp insulation doesn’t rot, helps to control moisture and is pest resistant – and is recyclable. Another advantage is in handling – the level of personal protective equipment used when laying down conventional batts is not required; although a mask is recommended to avoid inhaling dust. When used as an insulation material, hemp offers high thermal resistance and has excellent sound absorption properties. It can also absorb a significant amount of moisture without any deterioration in its thermal performance. Hemp based plaster or render is essential the same as hempcrete, just applied more thinly. It adds a degree of added insulation and sound-deadening to existing walls. One of the advantages over conventional lime plasters is that it can be applied more thickly. This is a product that can really stand the test of time. Hemp plaster has preserved caves in India that have been wide open to the elements for 1,500 years. This short video shows some of the many uses of hemp in the construction of homes. All the material used in this house was grown on just a few acres of land in only three months. Since that news segment was shot some years ago, hemp building products have become even more refined, prices are decreasing, the range is increasing and availability is improving. If you’re considering building a home anytime soon; perhaps gauge the viability of using industrial hemp as a construction material.